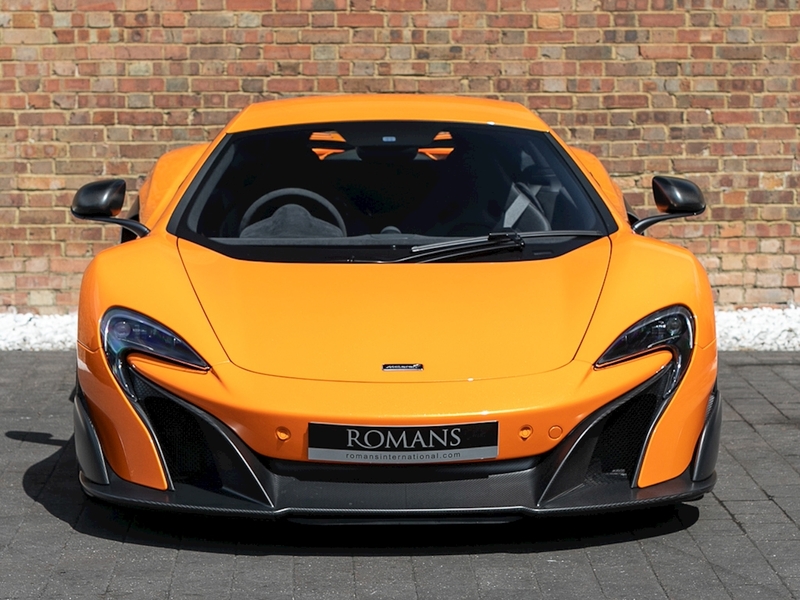 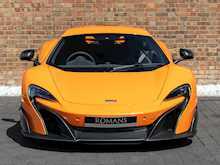 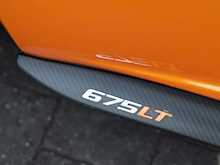 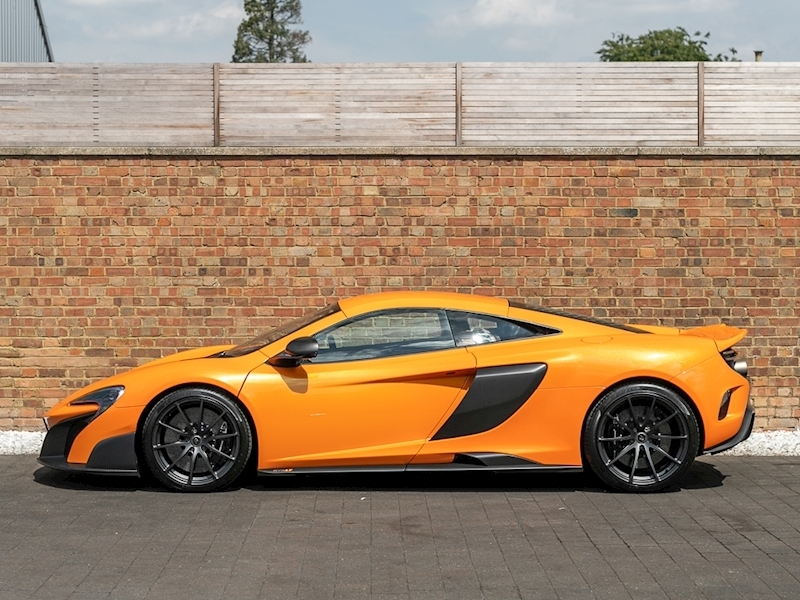 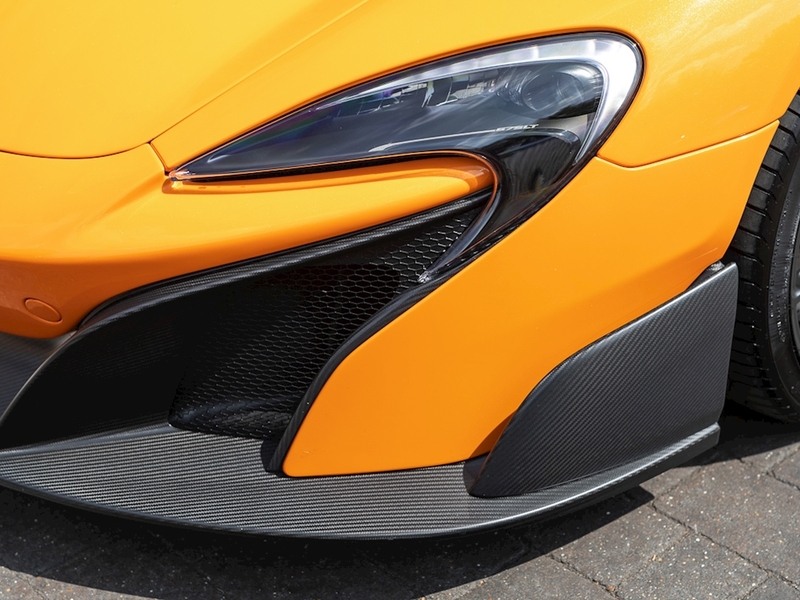 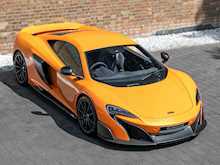 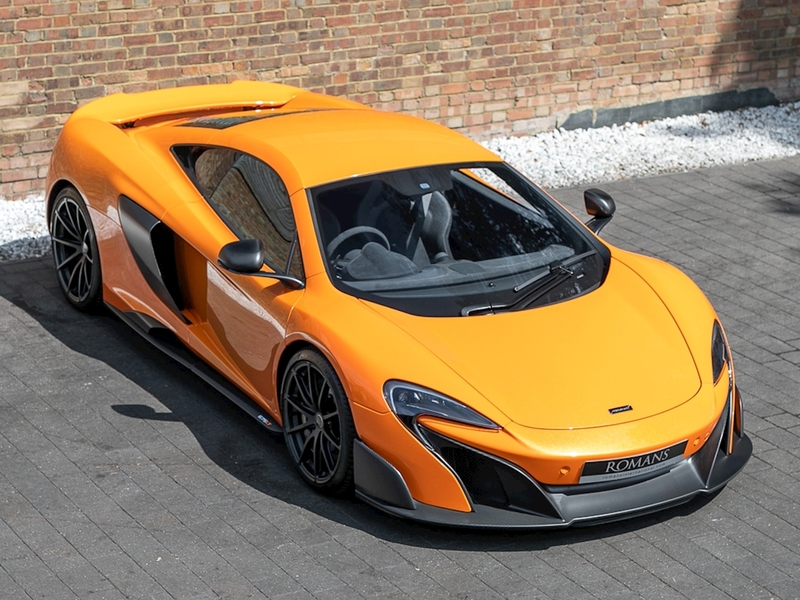 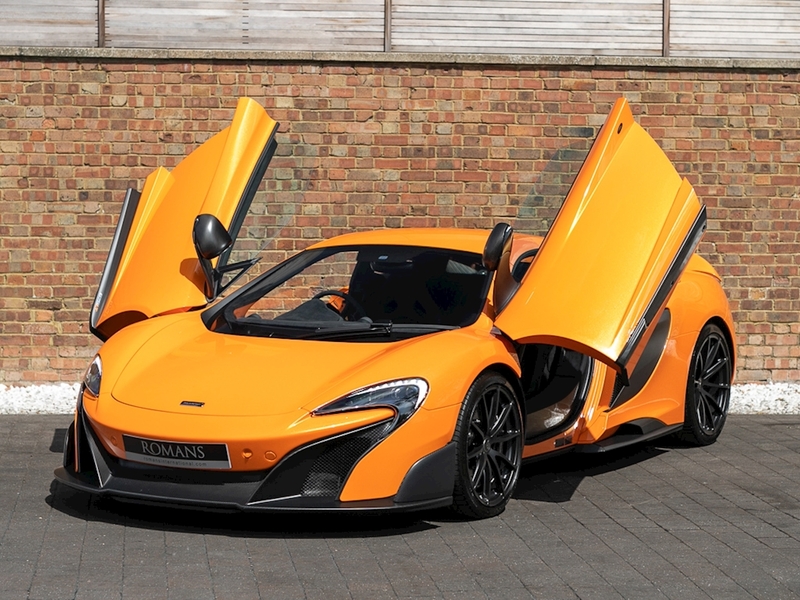 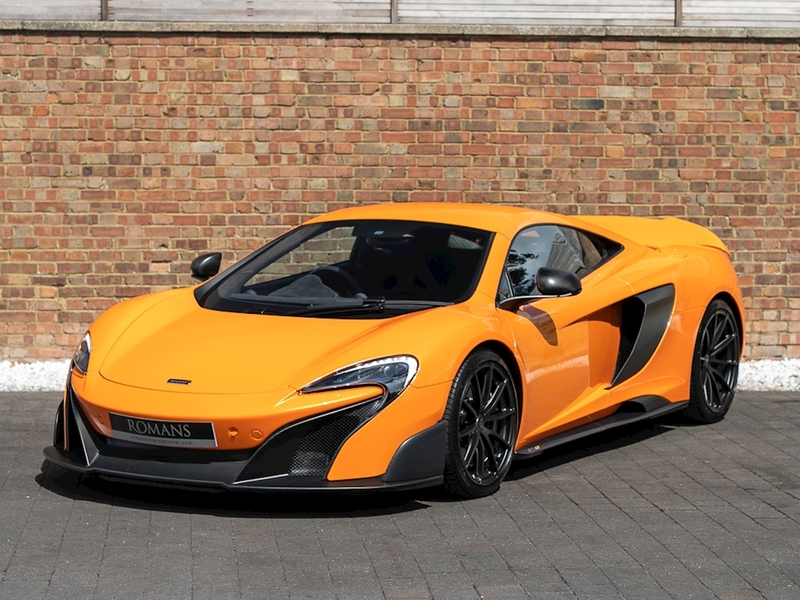 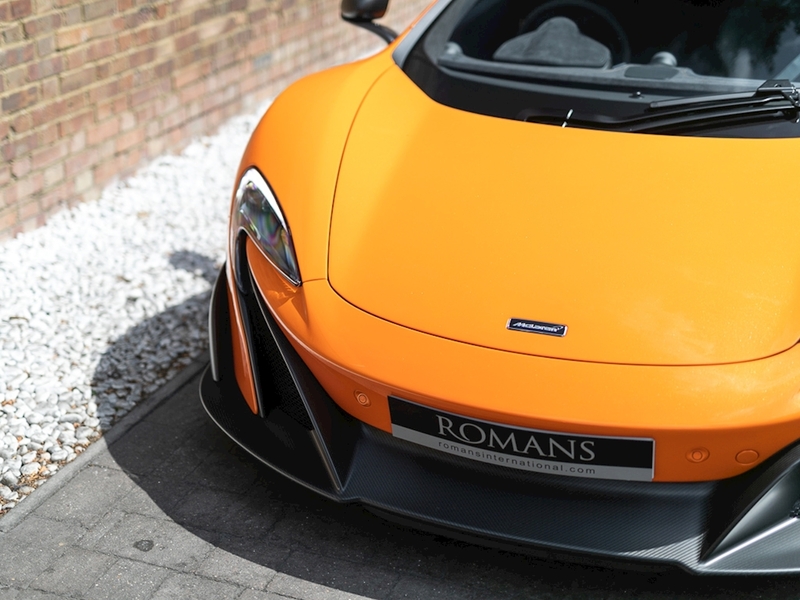 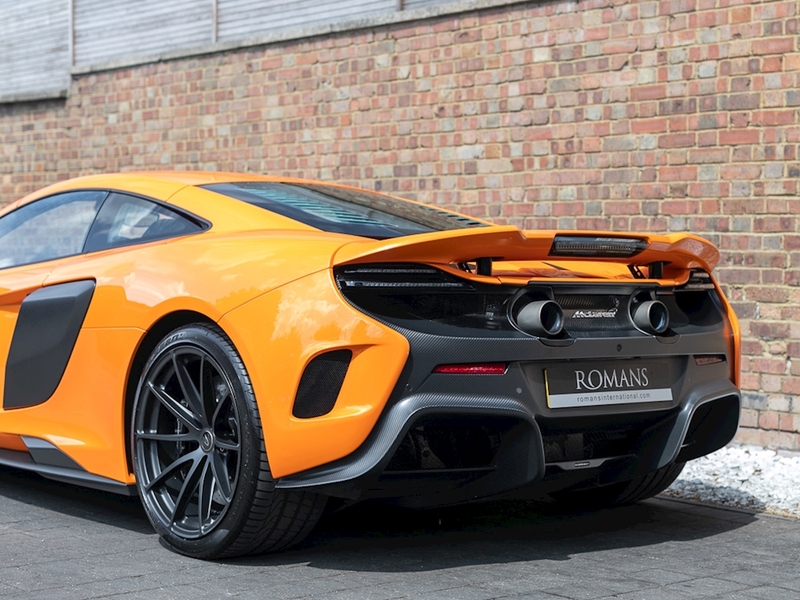 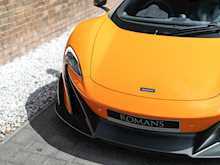 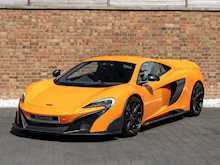 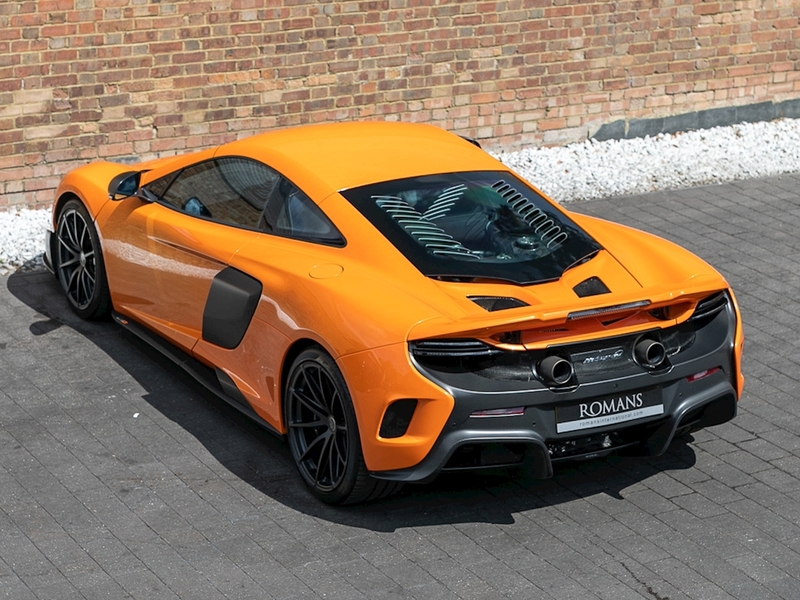 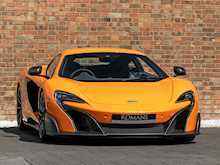 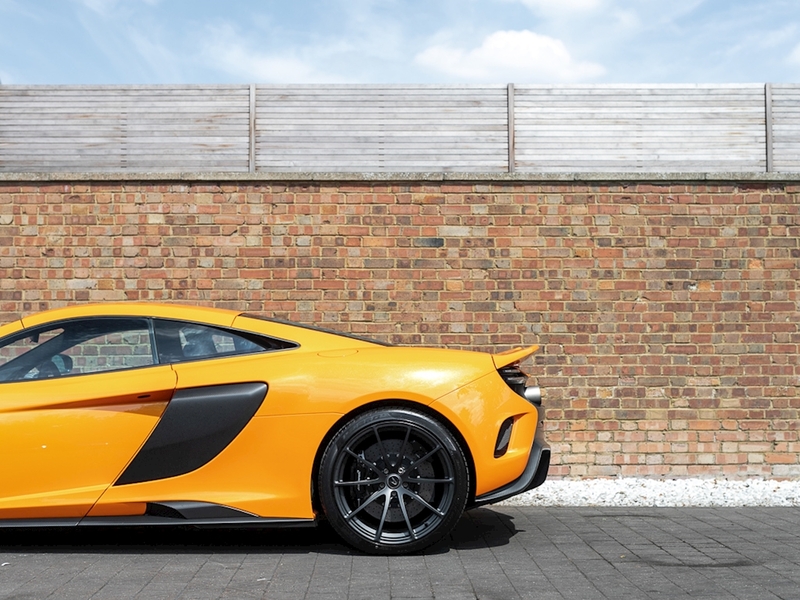 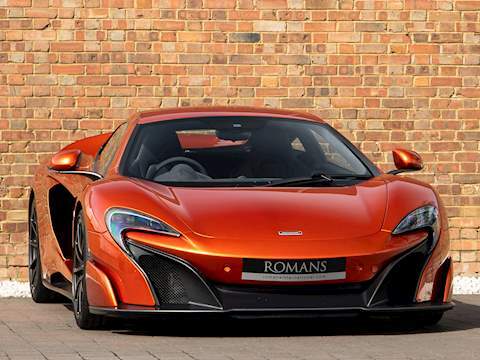 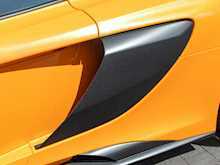 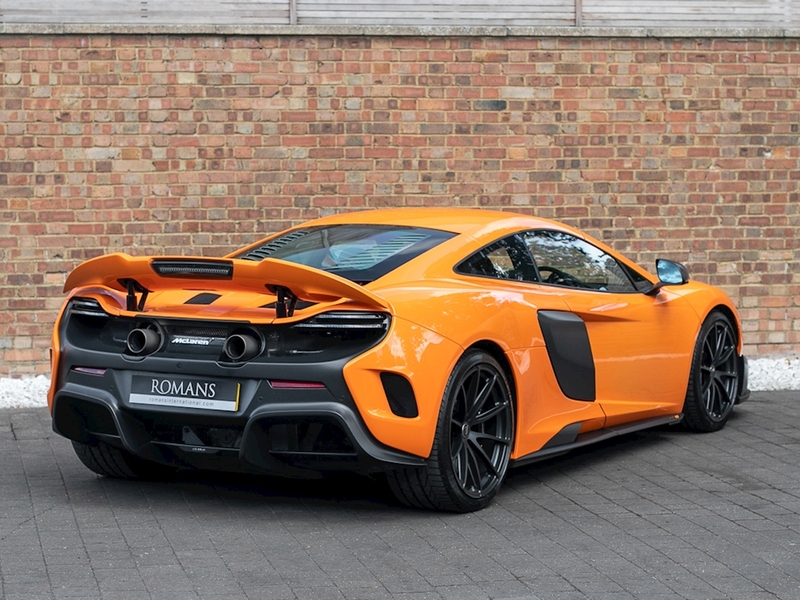 The McLaren 675LT is the lightest, most driver-focused and most exclusive series-production supercar the company has ever built, with just 500 coupes produced. The car is named after the 1997 McLaren F1 GTR 'Longtail', the ultimate evolution of the Le Mans-winning F1 GTR. 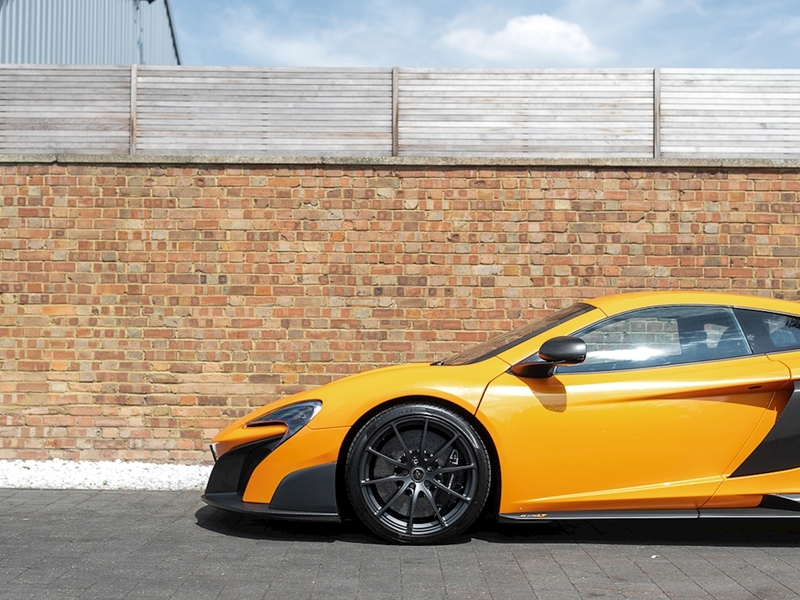 Almost two decades on, the limited-edition 675LT follows it's uncompromising ethos to create a visceral driving experience of unique intensity. 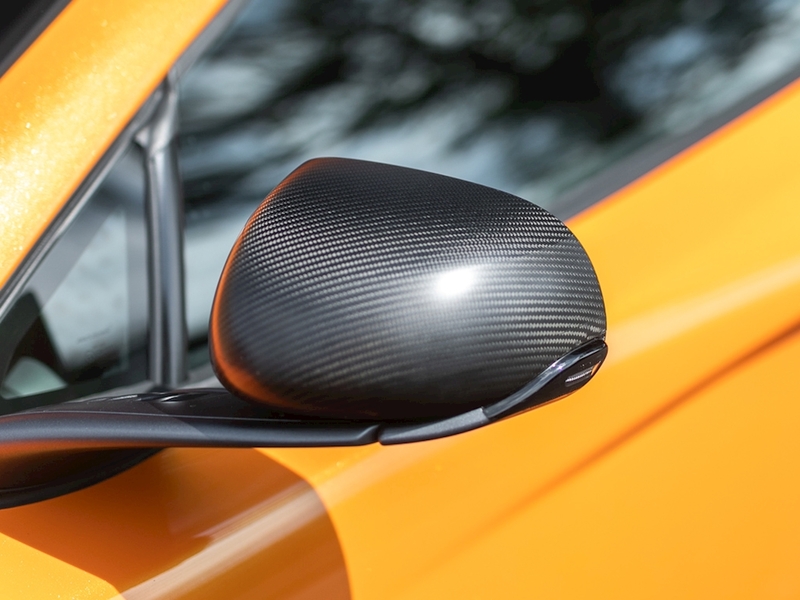 The 675LT features striking carbon fibre bodywork that increases downforce by an astonishing 40% over any other model in the Super Series. 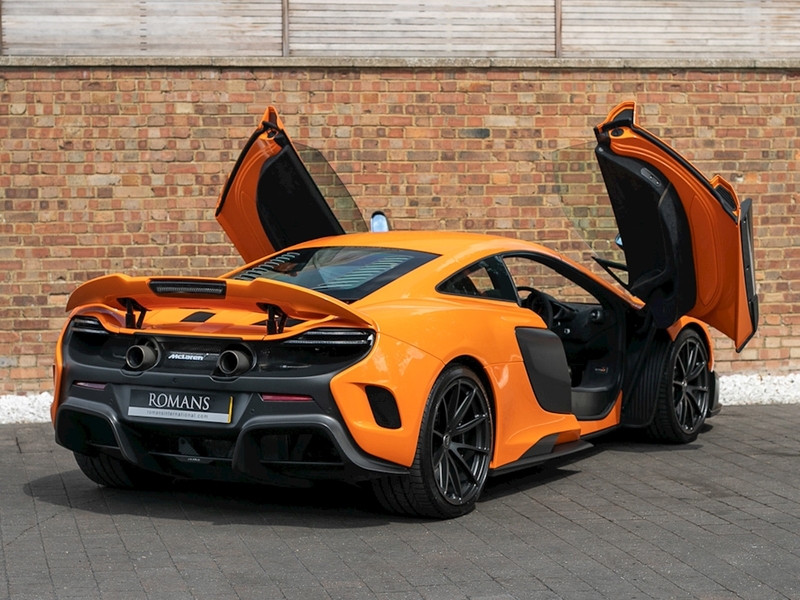 Performance is similarly astounding. 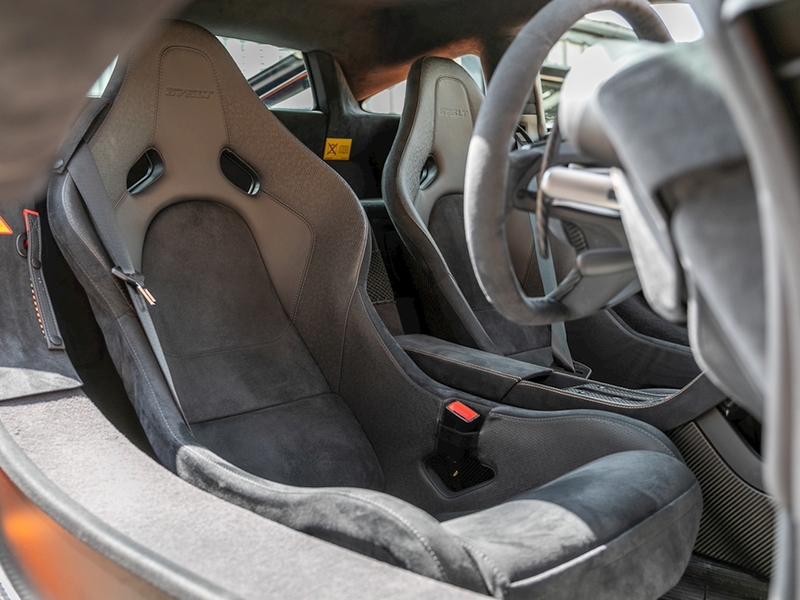 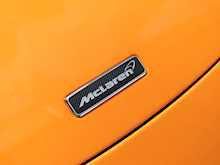 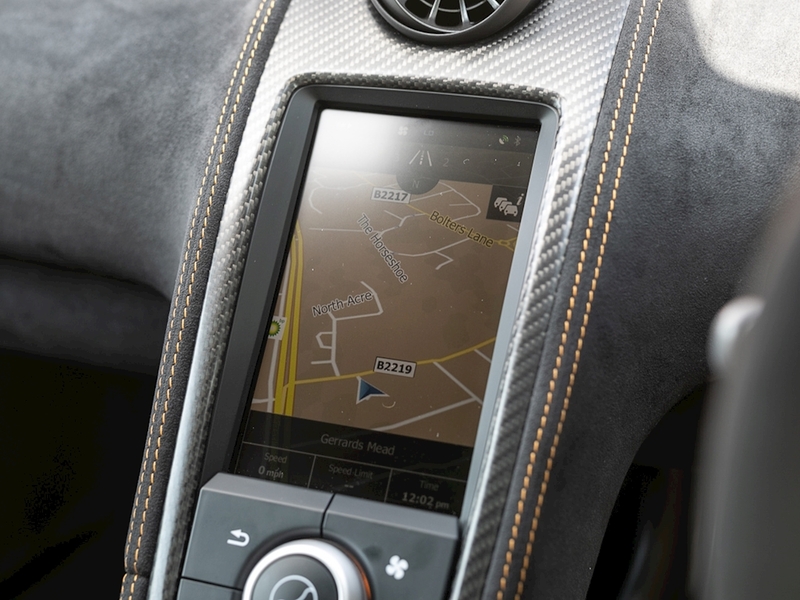 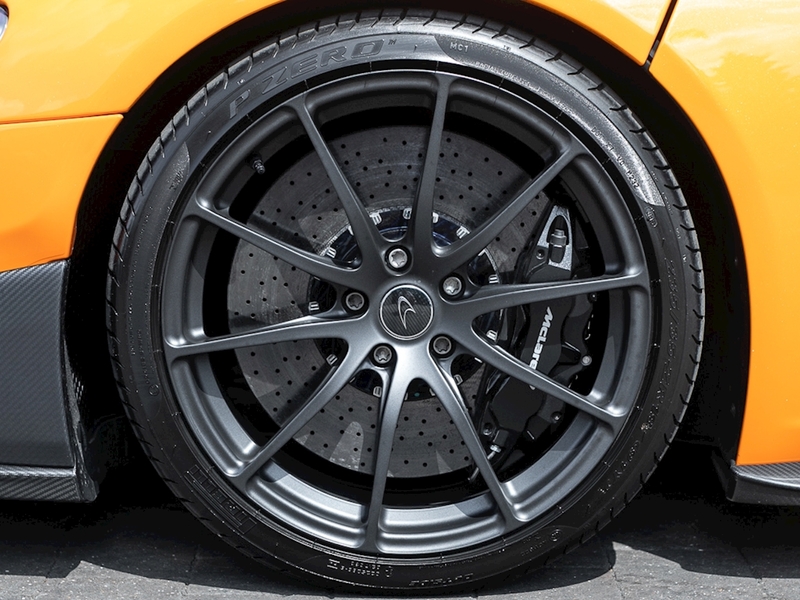 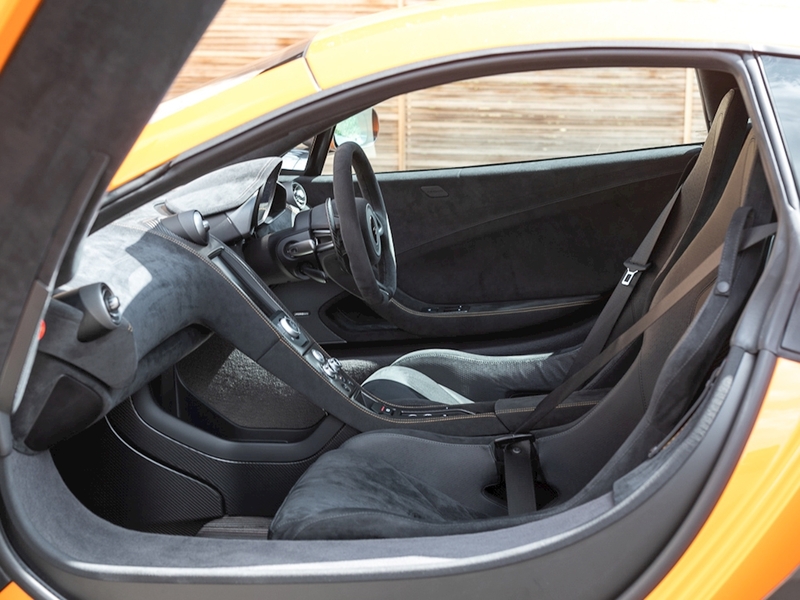 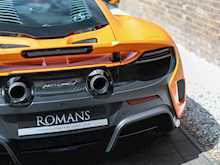 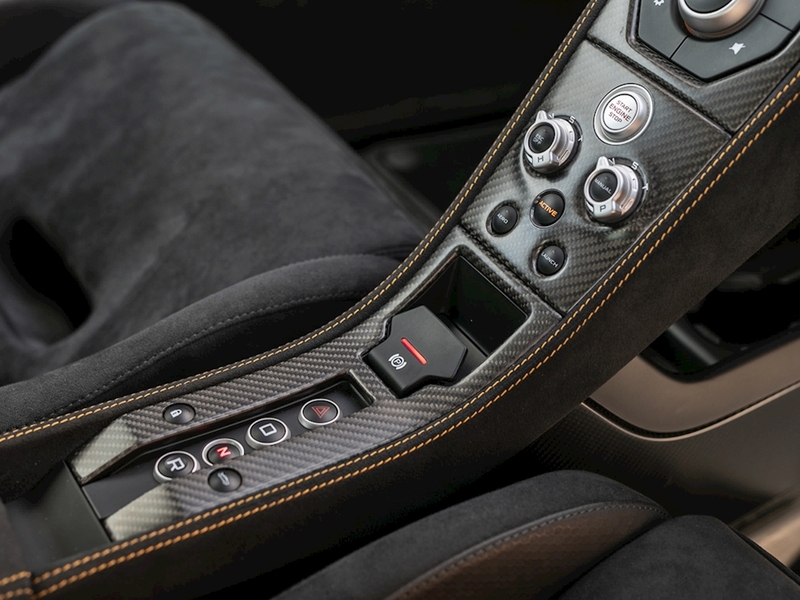 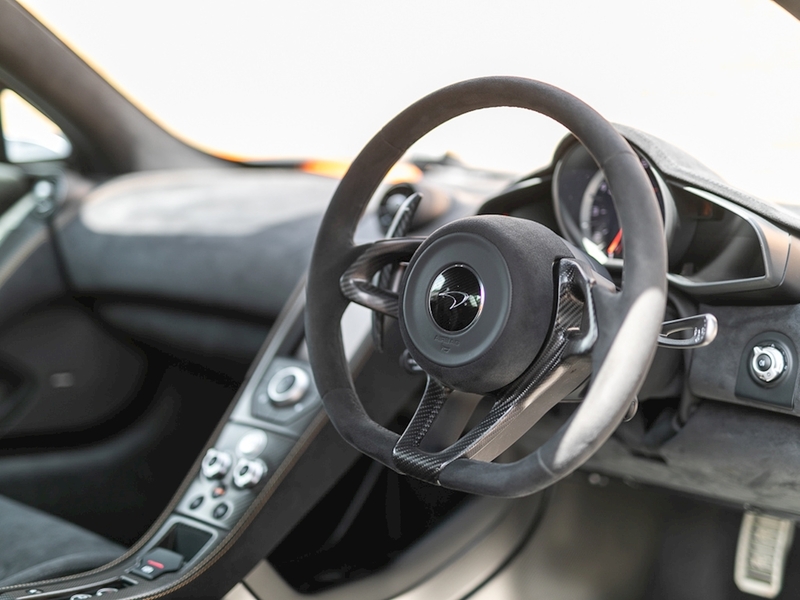 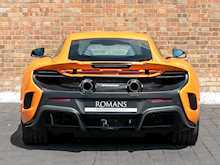 McLaren say the seven-speed dual-clutch gearbox is now twice as fast as it briefly cuts the ignition between gear changes creating the fastest possible shifts and an incredibly intense sound. 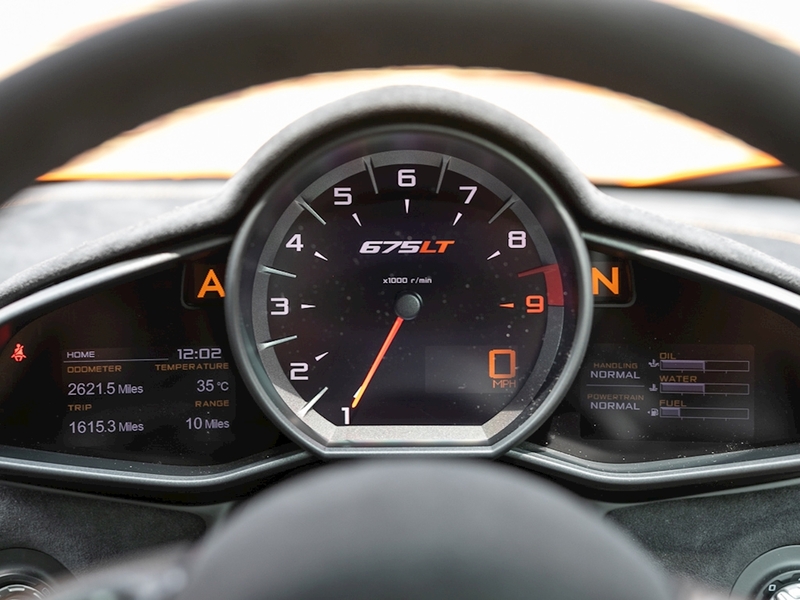 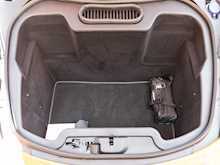 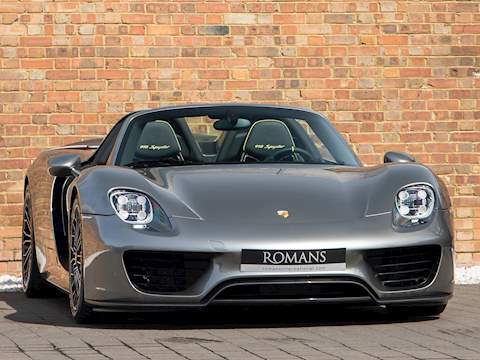 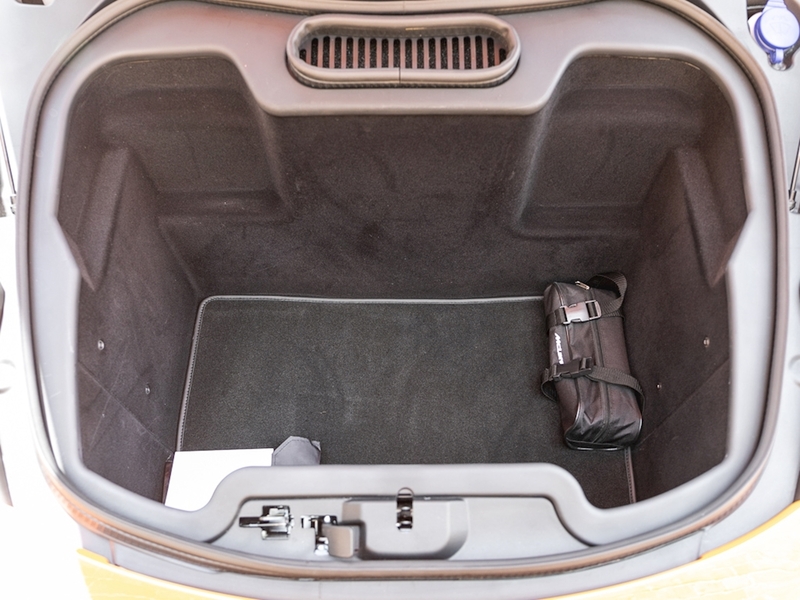 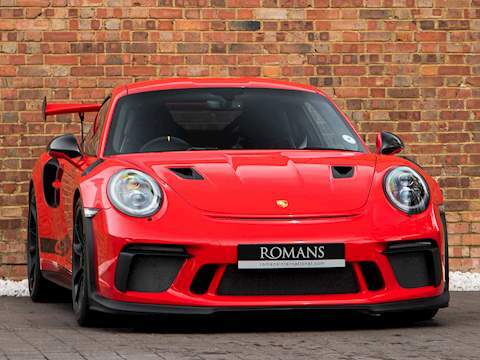 The result is not only increased performance but a heightened sense of connection for the driver. 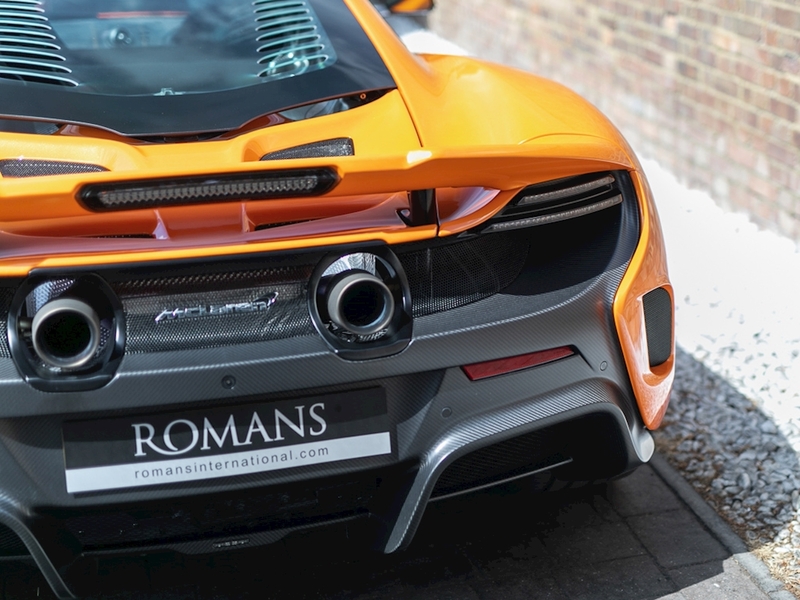 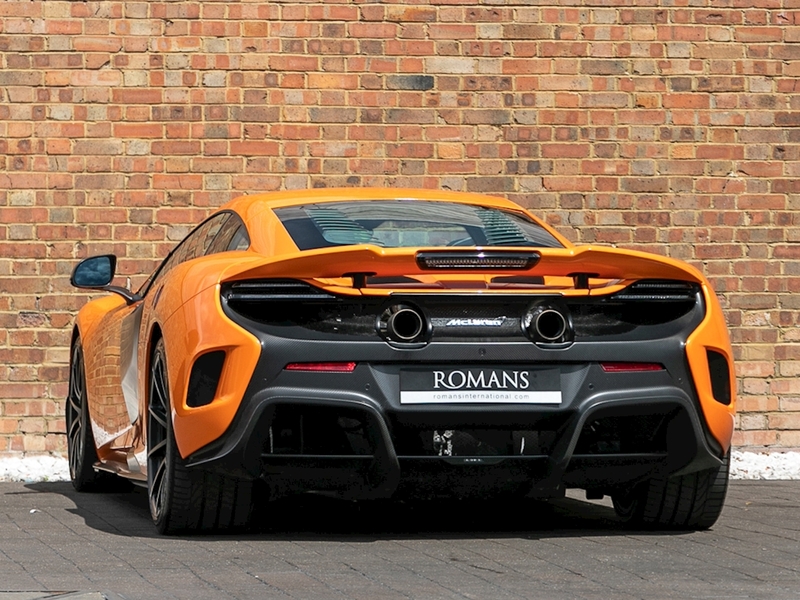 McLaren have yet again succeeded in creating a truly outstanding supercar, complete with mind-bending performance and top-level racing pedigree.